With container support, customers can use Azure’s intelligent Cognitive Services capabilities, wherever the data resides. This means customers can perform facial recognition, OCR, or text analytics operations without sending their content to the cloud. 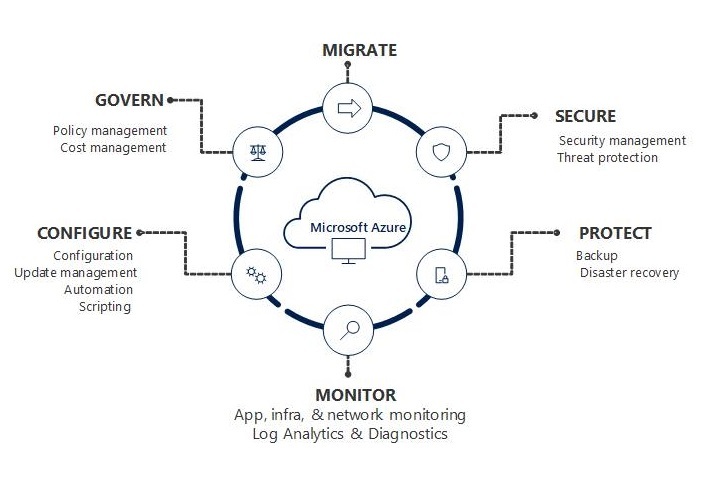 Their intelligent apps are portable and scale with greater consistency whether they run on the edge or in Azure. Building solutions with machine learning often requires a data scientist. Azure Cognitive Services enable organizations to take advantage of AI with developers, without requiring a data scientist. We do this by taking the machine learning models and the pipelines and the infrastructure needed to build a model and packaging it up into a Cognitive Service for vision, speech, search, text processing, language understanding, and more. 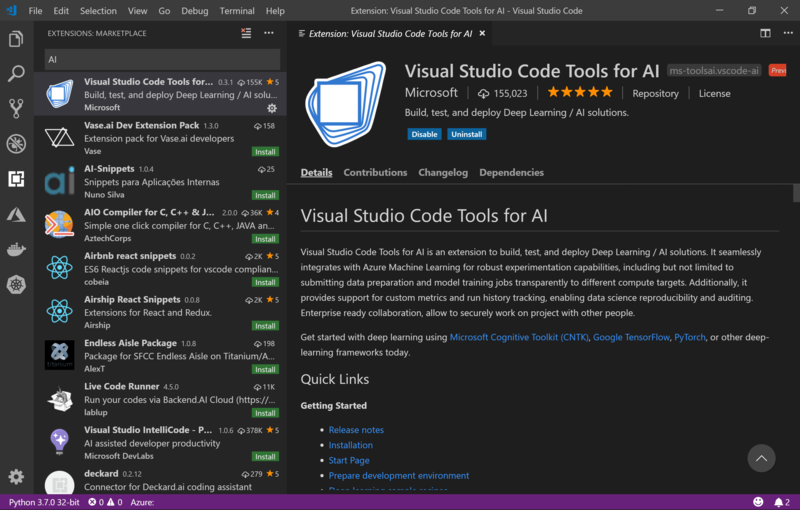 This makes it possible for anyone who can write a program, to now use machine learning to improve an application. However, many enterprises still face challenges building large-scale AI systems. 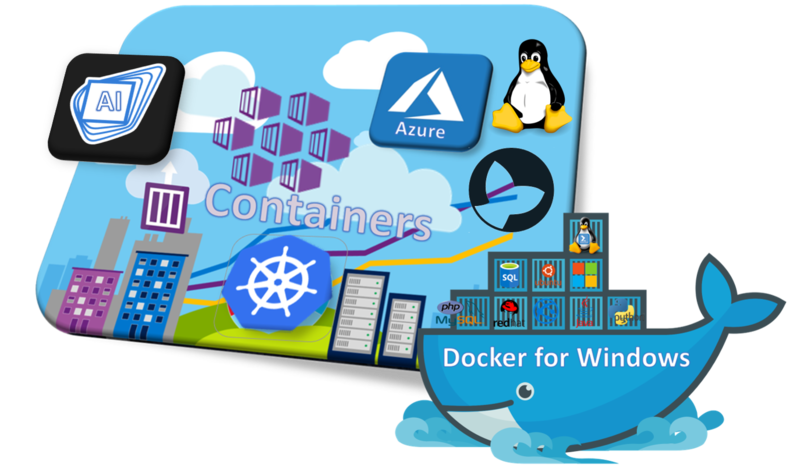 Today Microsoft announced container support for Cognitive Services, making it significantly easier for developers to build ML-driven solutions. You must first complete and submit the Cognitive Services Vision Containers Request form to request access to the Face container. The form requests information about you, your company, and the user scenario for which you’ll use the container. Once submitted, the Azure Cognitive Services team reviews the form to ensure that you meet the criteria for access to the private container registry. You must use an email address associated with either a Microsoft Account (MSA) or Azure Active Directory (Azure AD) account in the form. If your request is approved, you then receive an email with instructions describing how to obtain your credentials and access the private container registry. The Face container uses a common configuration framework, so that you can easily configure and manage storage, logging and telemetry, and security settings for your containers. 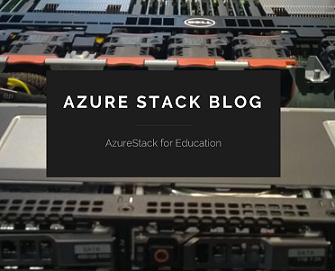 Categories: Azure, Azure AI, Azure Monitor, Azure Security, AzureDevOps, Containers, Docker, Microsoft Azure, Windows Containers, WindowsAzure | Tags: AI, AKS, Azure, AzureDevOps, AzureStack, Cloud, Containers, DevOps, Docker, Kubernetes, Linux, Microsoft | Permalink.